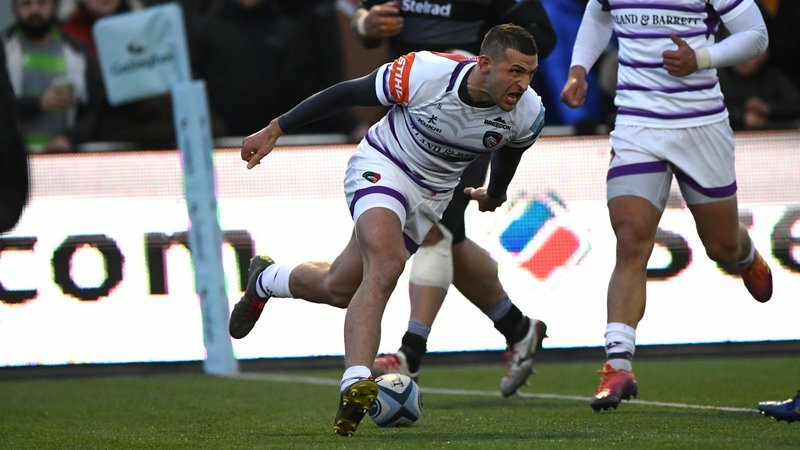 The Leicester Tigers Academy travel to Sixways Stadium to take on Worcester Warriors in their final fixture of the league programme in the Under-18 League Northern Conference on Saturday afternoon (February 2). 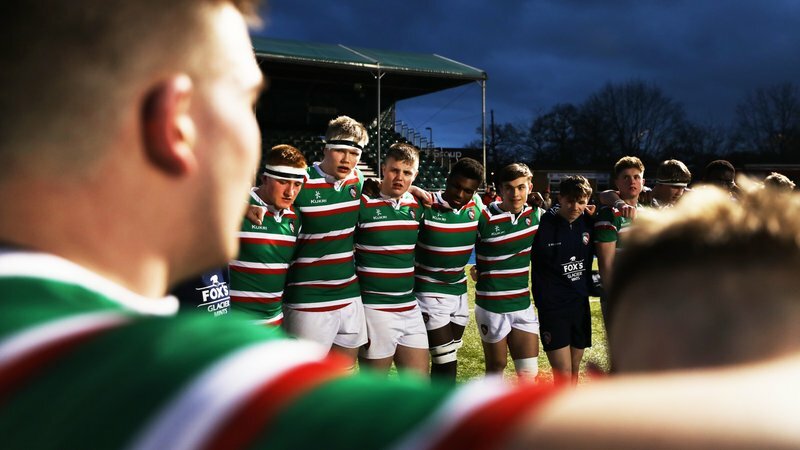 With a fortnight of match-free weekends for the senior side, supporters can still get their Tigers fix by supporting the next generation of Leicester players as they take on the Warriors this weekend. The match kicks off at 2.00pm at Sixways Stadium and entry is free. 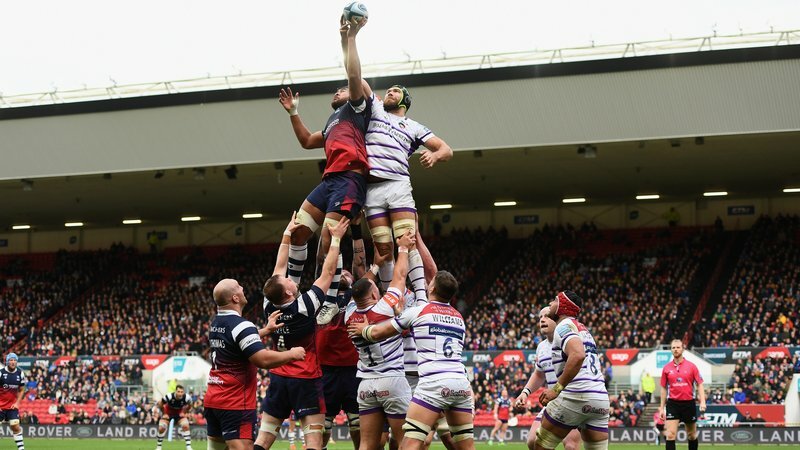 Tigers are unbeaten going into the final fixture in the Northern Conference after five bonus-point victories, including a 28-14 win over Yorkshire Carnegie at Welford Road last time out. For more information on Tigers Academy season so far CLICK HERE. If you cannot attend Saturday's game, can follow live updates throughout the match on the Tigers Twitter account.